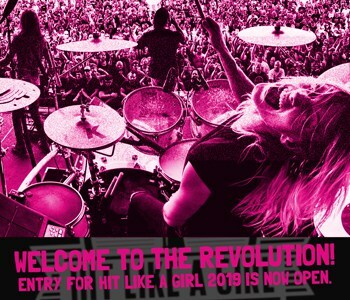 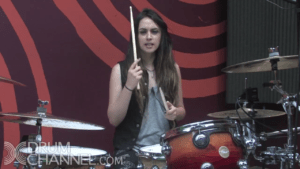 You will be playing drums in 10 minutes with or without a drum set! 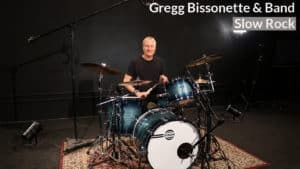 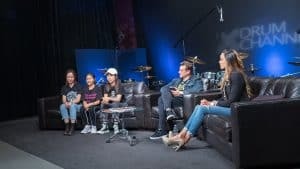 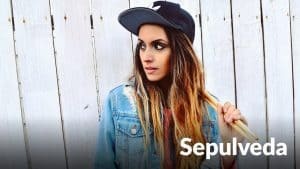 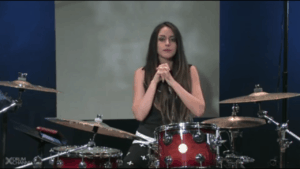 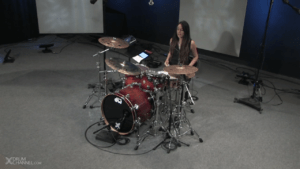 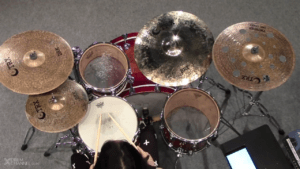 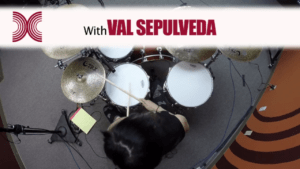 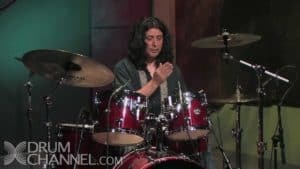 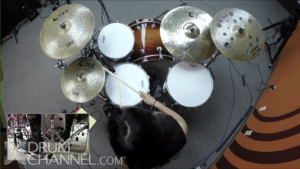 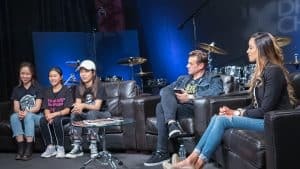 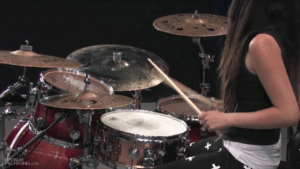 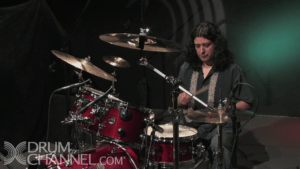 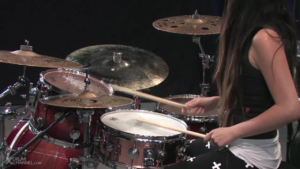 Chad Smith and Don Lombardi join Val Sepulveda in lesson #1 of her 10 lesson course, with Play-Alongs. 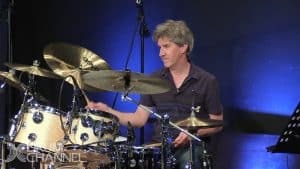 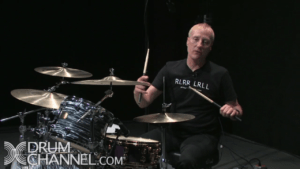 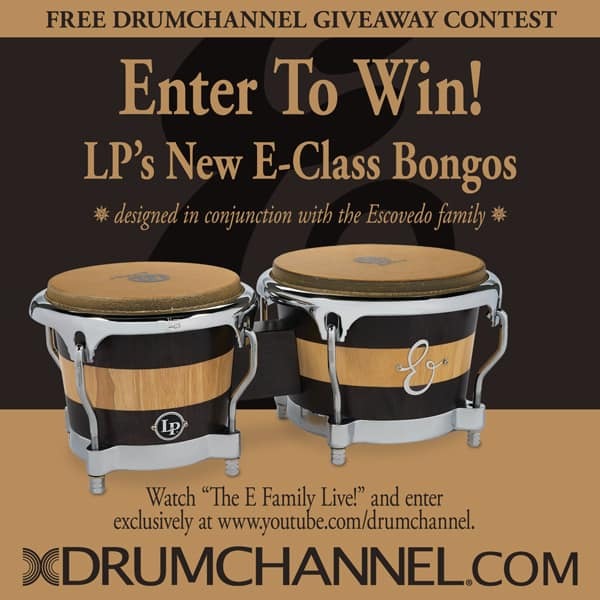 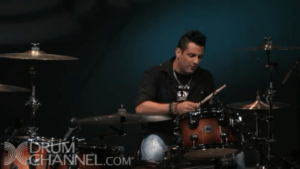 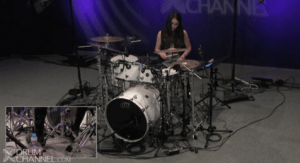 All 10 lessons are included in your Drum Channel subscription. 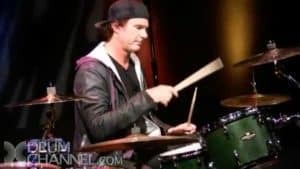 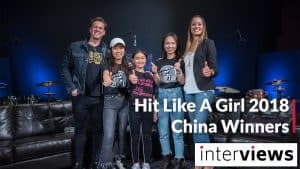 Tapping out a rock beat on your legs or on the drum set, and grooving with Chili Peppers drummer Chad Smith is a fun way to get started. 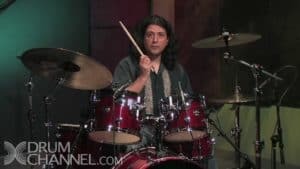 The ten-lesson course is for first time drummer’s to learn a basic beat that you can use in our Play Along above and with popular songs.